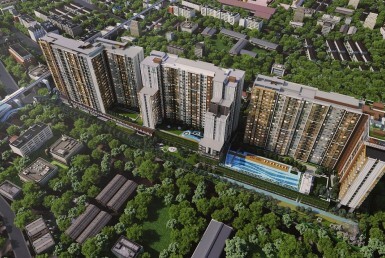 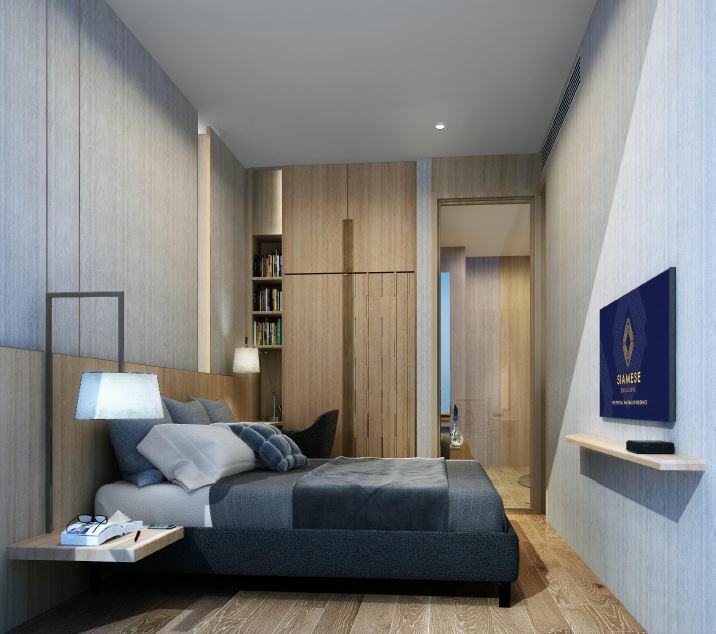 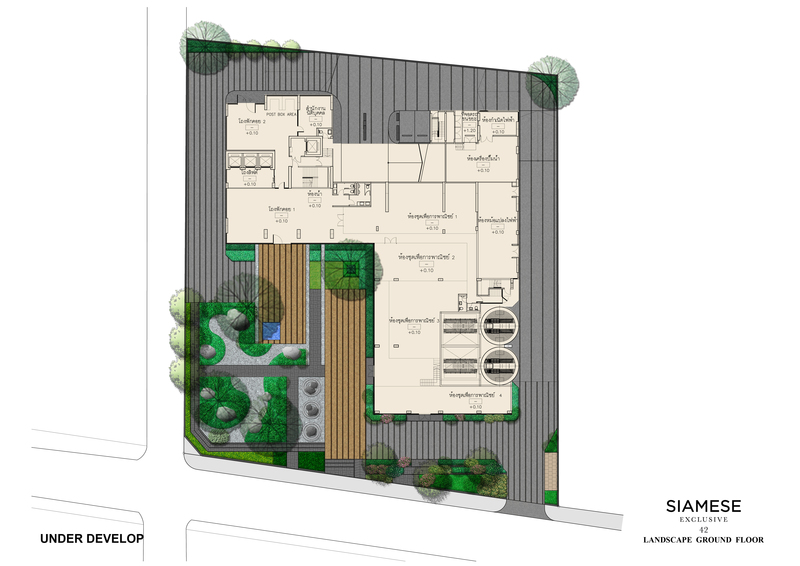 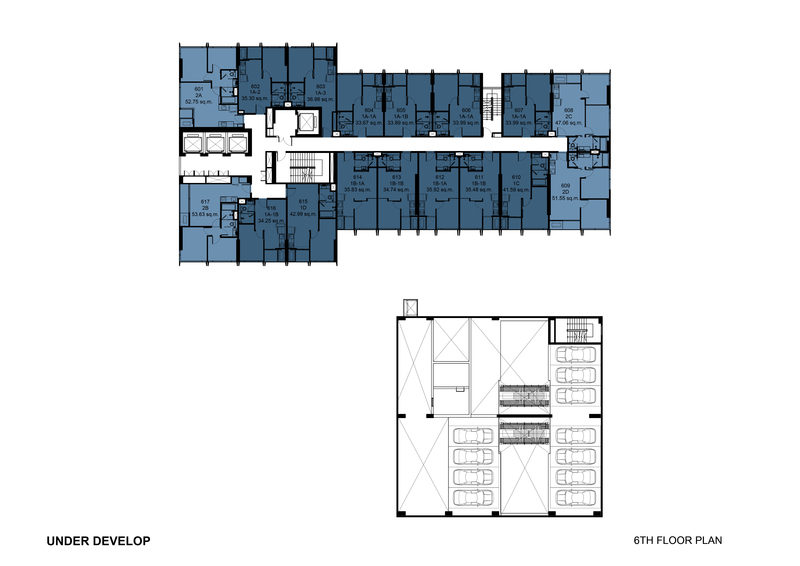 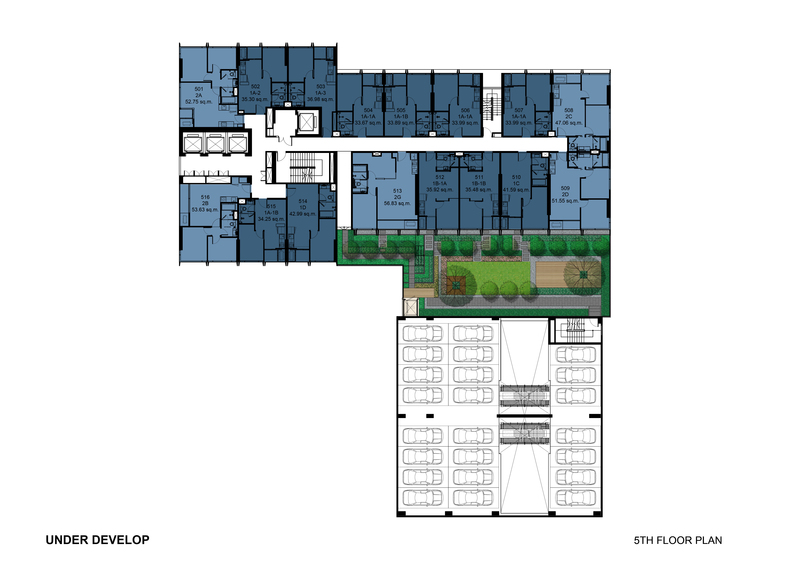 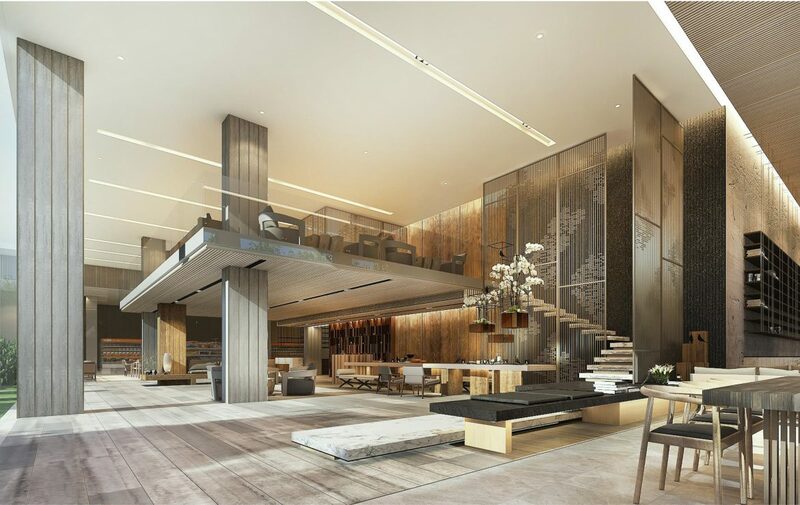 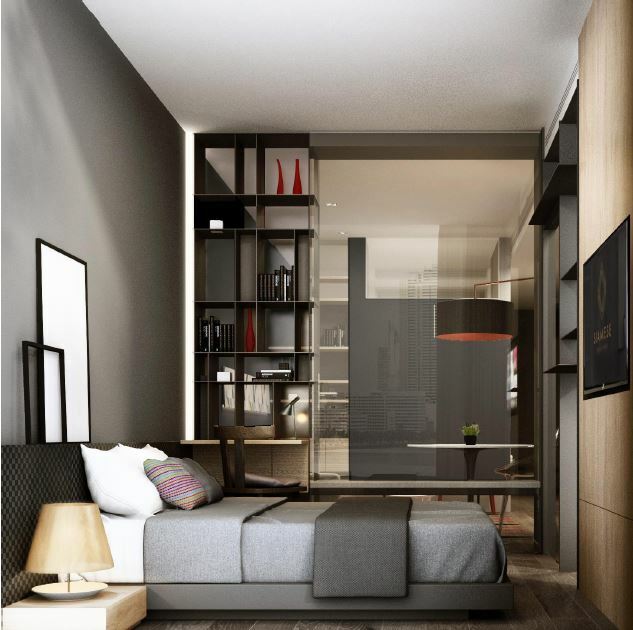 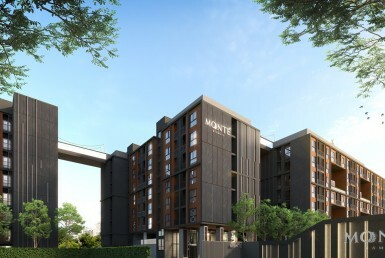 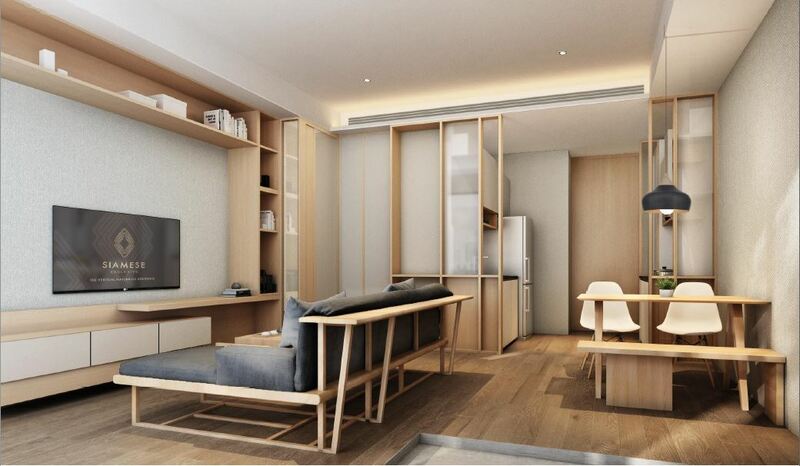 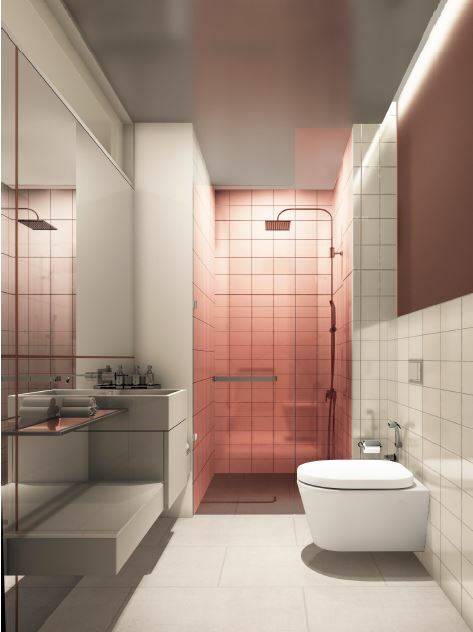 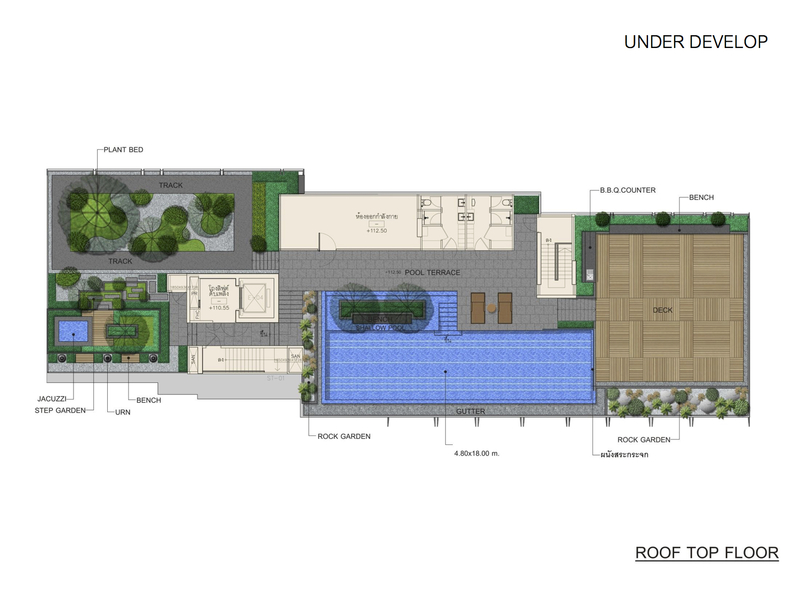 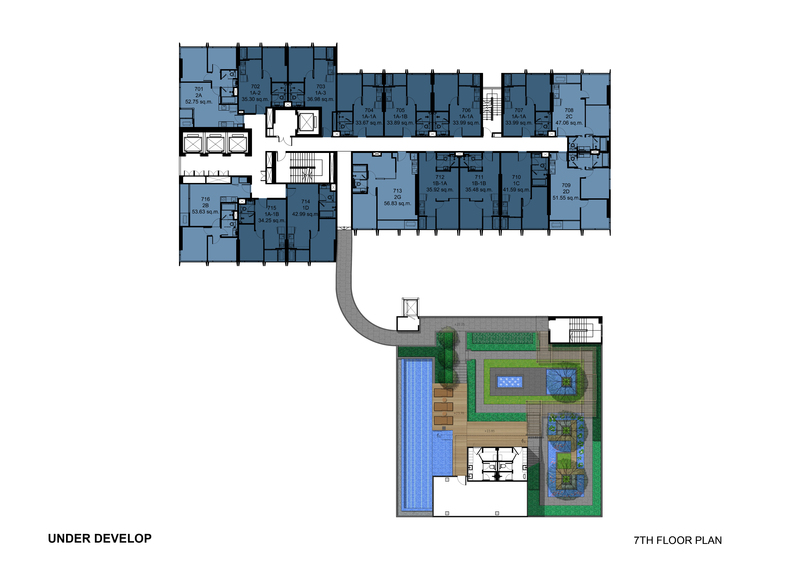 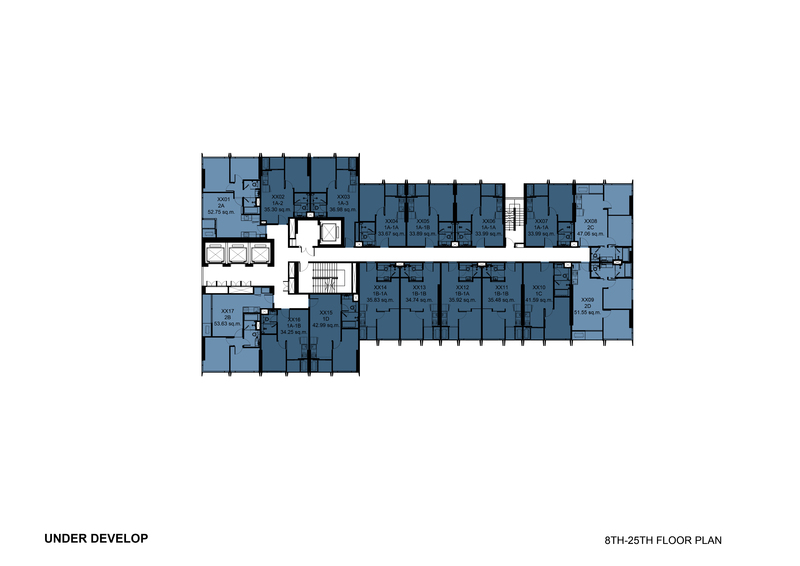 Siamese Exclusive 42 Condominium is being developed by Japanese Architect inspired by Japanese Style of Architecture. 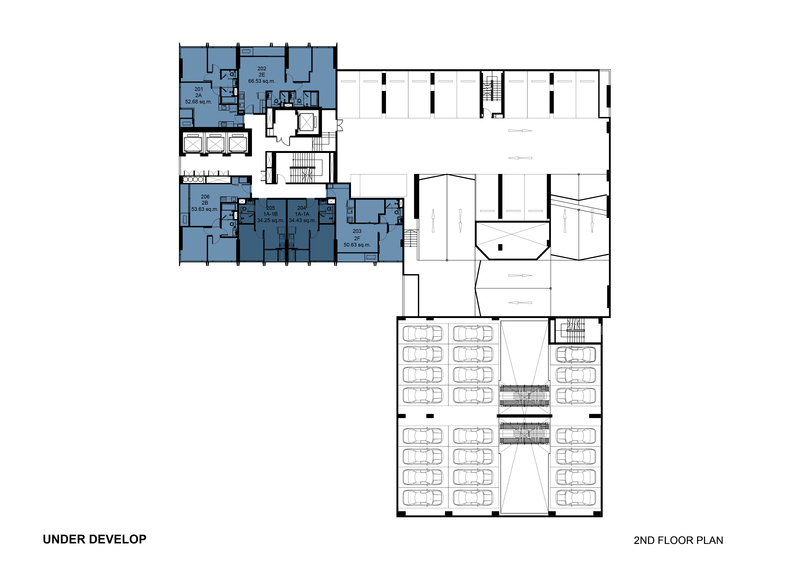 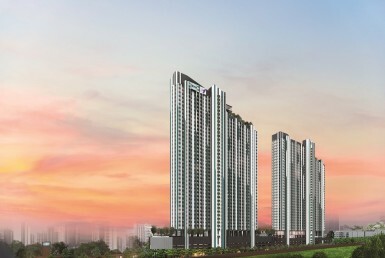 Expected year of completion for this project is 2019. 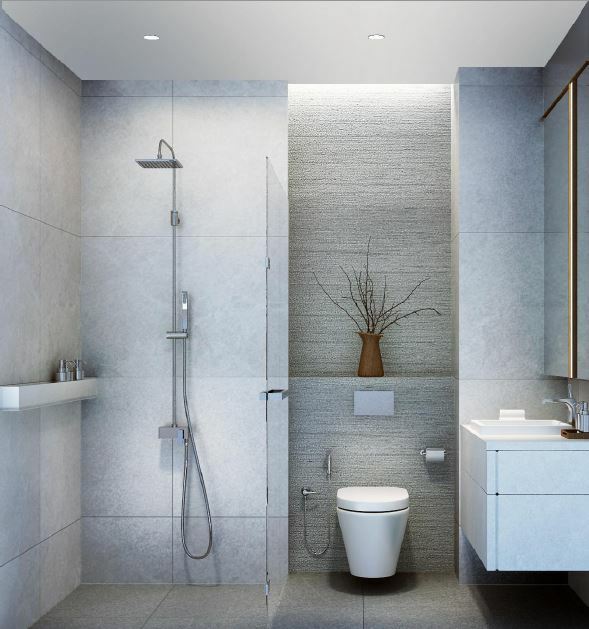 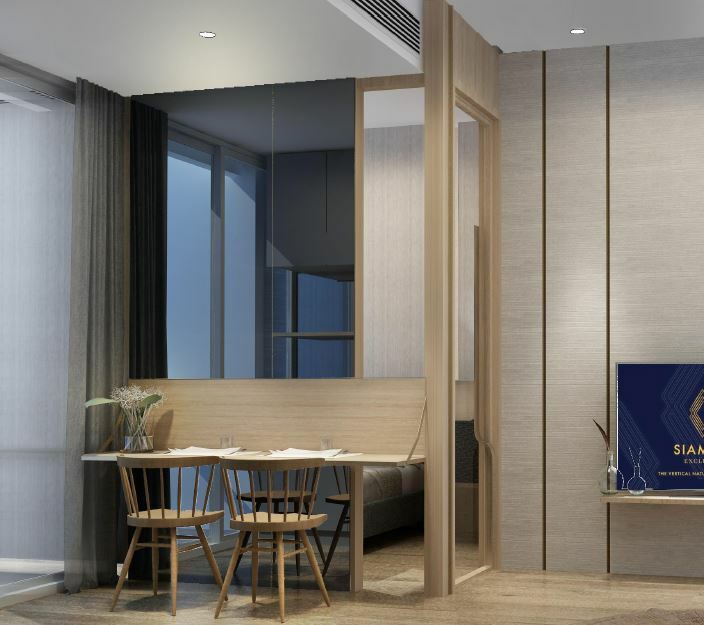 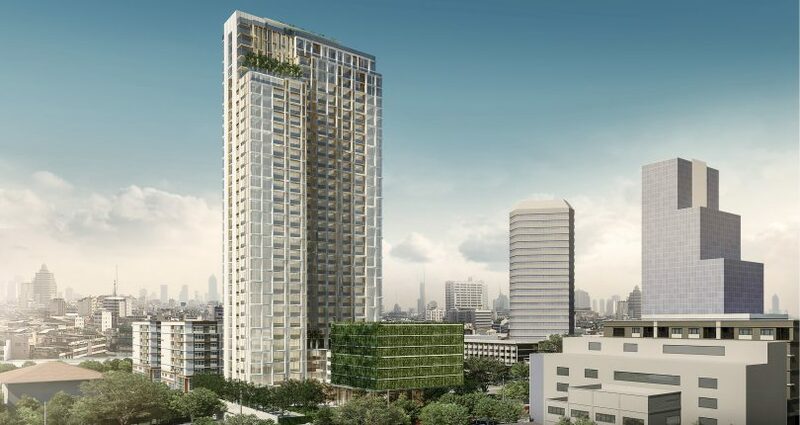 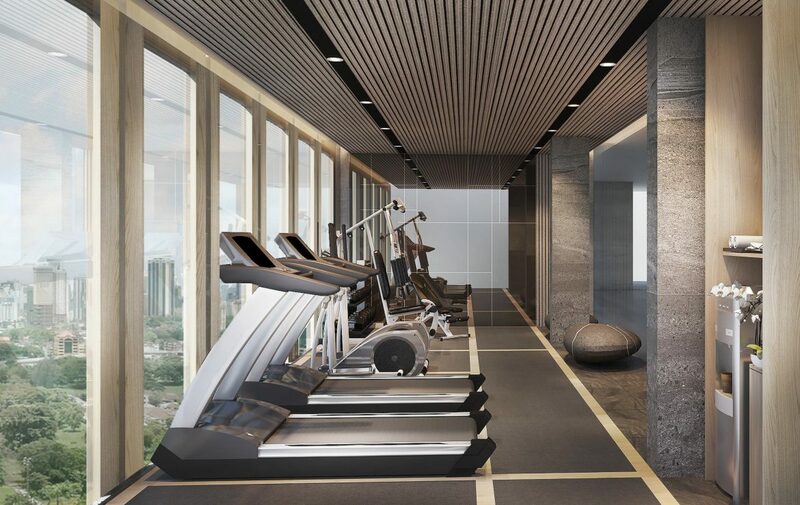 Angel Real Estate having a successful track record of managing approximately all condominiums developed by Siamese Asset with relatively short span of time has once again got a chance to be an exclusive seller for this state of the art condo project. 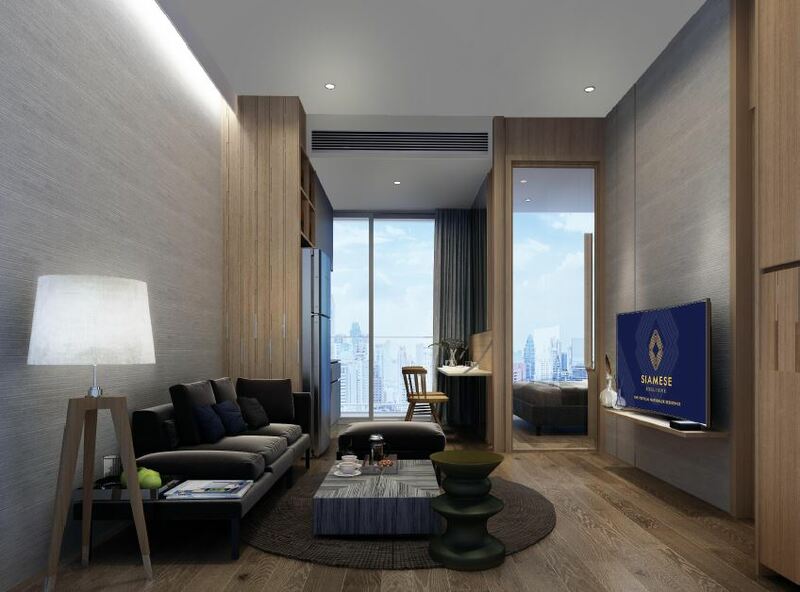 The pre-sale process has already begun and to make the process easy and convenient we at Angel Real Estate Consultancy have this time introduced a pre-sale queue system before the grand opening of S.42 Condominium. February 10 Angel real Estate has scheduled a grand opening party for all our queued up new and returning happy clients and also our agents.